An explosion was reported this morning (around 07 am GMT time) with an ash plume reaching 10,000 (about 3 km) altitude. No explosive eruptions occurred at Otake crater in August (as in July). The plume was observed only August 19th and the height was approx. 300 m above the crater rim during this period (maximum. 400 m in July). 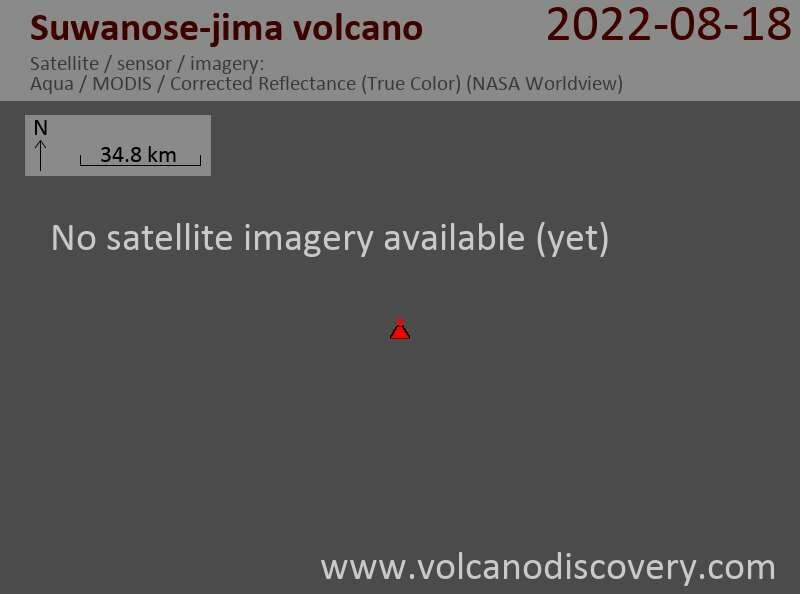 Weak volcanic glows in the crater were recorded at night with a high-sensitivity camera on August 8th-10th, 12th-14th, 18th-20th and 24th. Seismic activity remained at low levels, with 17 A-type events (29 in July) and 39 B-type events (123 in July). No volcanic tremor was observed in August (total tremor duration 38h 5m in July). No unusual ground deformation was seen in GPS observation data. At Otake crater, no eruption was observed during this period, but eruptions nevertheless have occurred repeatedly over a long time.